The Scottish Lowland Football League and RockSport Radio are delighted to announce a comprehensive media partnership which will see the League featured prominently on Scotland’s best independent sports radio station. 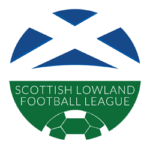 The partnership will see the Lowland League’s Featured Match rebranded as the Rocksport Match of the Week and will see comprehensive reporting of that fixture on a match day, as well as interviews and features from across the League. 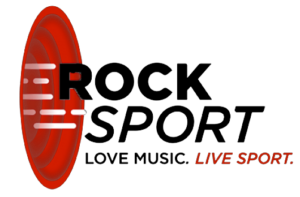 RockSport is the UK’s newest radio station, broadcasting coast to coast to 2.7 million people on digital radio in Central Scotland and online across the UK, bringing fantastic music and unrivalled sports coverage together. “I am absolutely delighted to welcome RockSport as an official media partner of the Scottish Lowland League, a partnership that will bring top class coverage of the league for some time to come.